This may seem a strange introduction from a training provider but Knxia does not just deliver training. Knxia’s experts deliver solutions to help individuals, teams and organisations to perform better. Every single Knxia training intervention focuses on inspiring attendees to apply their learnings. 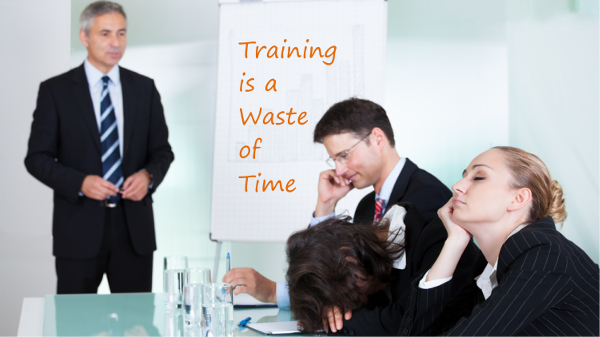 Attending a training course on its own will not make a significant, sustained difference to performance. This is why Knxia works hard with you to inspire attendees to make a difference through putting their newly developed skills and knowledge into practice. Knxia offers a broad portfolio of training workshops at convenient locations across the country. Details of the portfolio is here. And for the schedule of courses near you, contact our Learning & Development specialists.